GT Capital conducts banking services through its 36% interest in Metropolitan Bank &Trust Company, more popularly known as Metrobank, a universal bank that offers corporate and commercial banking products and services throughout the Philippines. Founded on September 5, 1962, Metropolitan Bank & Trust Co. (Metrobank) has since become the premier universal bank and among the foremost financial institutions in the Philippines. It offers a full range of banking and other financial products and services, including corporate, commercial and consumer banking, as well as credit card, remittances, leasing, investment banking and trust banking. Metrobank currently spans a consolidated network of over 2,300 ATMs nationwide; over 950 domestic branches; and 32 foreign branches, subsidiaries, and representative offices. Metrobank was incorporated in Binondo, Manila by a group of Filipino businessmen principally to provide financial services to the Filipino-Chinese community. 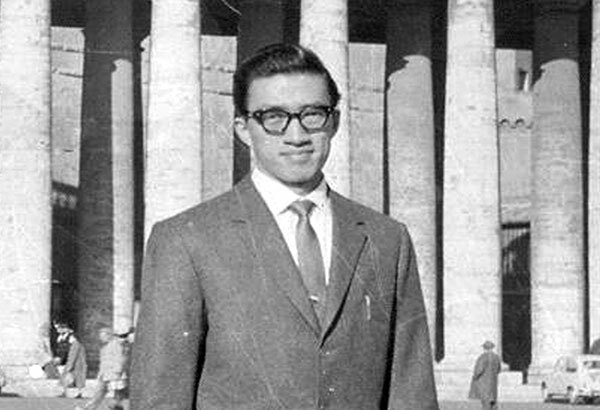 It opened its first local branch in 1963, then expanded beyond Philippine shores only a few years after its establishment. 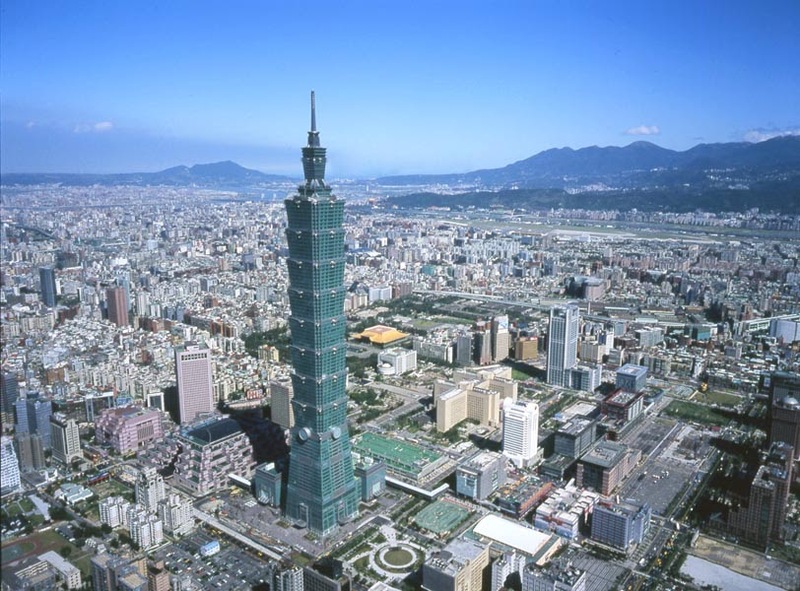 Metrobank rolled out its first international branch in Taipei in 1970 and a representative office in Hong Kong in 1973. In 1975, Metrobank became the first of the private banks to move into American territory when it opened its office in Guam. It later established branches in the United States mainland cities of Los Angeles and New York. "Banking is really a business of trust, not merely a business of money." It established Metrobank Foundation, Inc. in 1979, putting emphasis on both business success and community contribution. The Foundation has since become one of the largest and most respected charitable organizations in Asia. In 1981, Metrobank was listed in the Philippine Stock Exchange and acquired its universal banking license, gaining significant equity ownerships in local and international subsidiaries. It established its own credit card company, Unibancard Corporation (now Metrobank Card Corporation) in 1986. 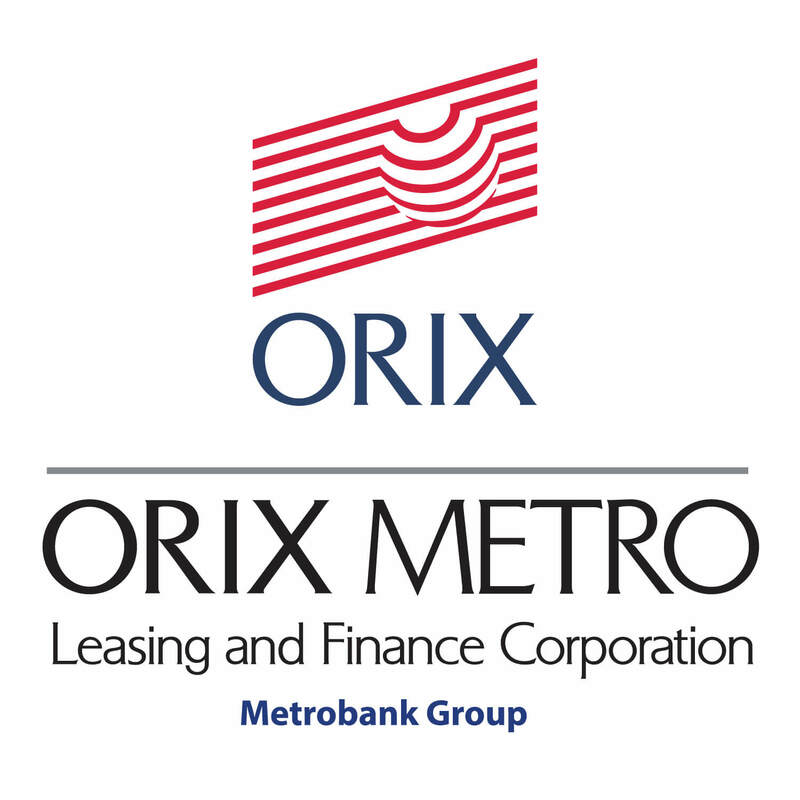 In 1988, Metrobank entered into a joint venture with Japan's largest automotive manufacturer and Mitsui Corporation to establish Toyota Motor Philippines Corporation. A decade later, it partnered with another global giant, the AXA Group, to give birth to Philippine AXA Life Insurance Corporation. "Banking is a social business. Metrobank is there to do good, to help other people, and to help the country." In 1990, Metrobank launched the country's first and only talking ATM, Metrobank E.T. In 1995, Metrobank became the first billion dollar bank with total capital of Php22.8 billion, the largest in the industry. 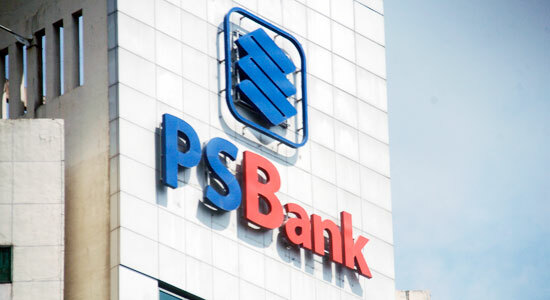 It is the first local bank to raise supplementary capital overseas with a total of US$325 million in Lower Tier 2 Capital and Hybrid Tier 1 Capital in the years 2003 to 2006. "We stay attuned to our stakeholders' changing needs, enabling us to provide personalized service and customized solutions to fit their unique requirements." 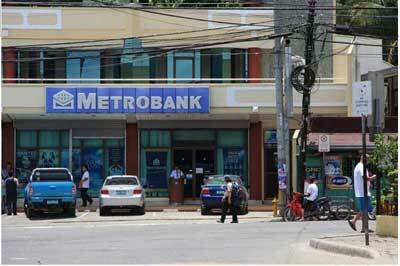 Metrobank has also been steadily expanding internationally. In the late 1990s, Metrobank opened branches and offices in London, Taichung, Tokyo, and Seoul. 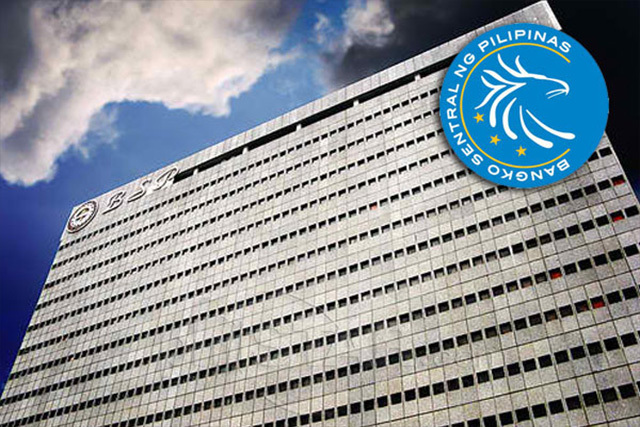 Metrobank was the first to be granted a banking license by the Japanese Ministry of Finance. It was also the first Philippine bank in Korea. In 2001, Metrobank became the first Philippine bank in China when it opened its branch in Shanghai. In 2010, Metrobank inaugurated its wholly-owned subsidiary, Metropolitan Bank (China) Limited, the first foreign bank headquarters to be established in Nanjing. The new bank serves as the base for Metrobank's operations in China, with three branches located in Nanjing and Shanghai. "Metrobank going international did not happen by accident, but by design." A recognized leader in the country's banking industry, Metrobank has become regarded as the trusted banking partner, staying true to its brand promise of "You're in Good Hands." Metrobank's 50th anniversary celebration held at the Makati Shangri-La, 5 Sept 2012. At the center is Group Chairman Dr. George S.K. Ty, accompanied by his sons GT Capital Chairman Mr. Arthur V. Ty (on Dr. Ty's left) and GT Capital Vice Chairman Mr. Alfred V. Ty (on Dr. Ty's right). Increased expansion of domestic branch network following liberalization of domestic banking industry. Metrobank is a universal bank and leading provider of corporate and consumer banking products and services in the Philippines.